I cannot express how memorable you had made my 40th birthday trip! From the moment we communicated via e-mail to you dropping us off at the airport, it was so smooth. You were extremely patient with all my inquiries and was able to accommodate all the specific needs I required for the trip. I felt reassured from your friendly, immediate replies. The detailed itinerary helped in packing & was very accurate to what was to be expected. I was felt very confident about the trip when we met you in person. You were very personable, extremely knowledgeable, & I sensed you had a strong passion for your job. The tours you selected for us were perfect for what we were looking for. I was impressed by how punctual the drivers were to pick us up. Everything was enjoyable. The drivers who spoke English even provided educational information about the country during our long scenic drives. The rooms were comfortable, clean, & fit our needs. All the hotel restaurants had very good food. Service was always friendly. 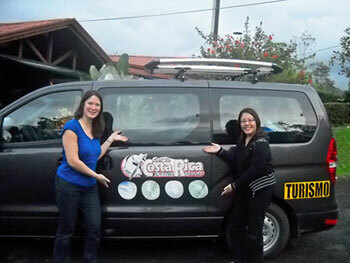 I have put up my pictures on Facebook & I already have quite a few friends inquiring about Costa Rica. I will definitely refer your tour company. There was not 1 moment I was disappointed. Only thing I would have changed….was to stay a few more days in your beautiful country. Thank you again for being you! Welcome to "A different kind" of tour company. 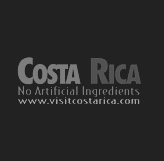 Unlike most Internet based tour companies with their automatically generated reservation responses and endless forms to fill out… Get To Costa Rica Tours is different. Creating a custom vacation, that fits you perfectly, truly excites us. 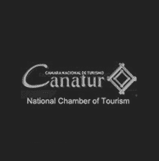 Get To Costa Rica Tours allows you to view our company over the Internet; however, nothing is done before we personally contact you to make sure that your every wish will be met.